Home > Shop > Red stone smoking pipe Bird style. 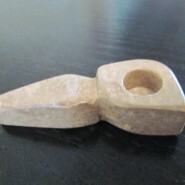 Red stone smoking pipe Bird style. New handcrafted 4" long bird style natural red color onyx stone smoking pipe. 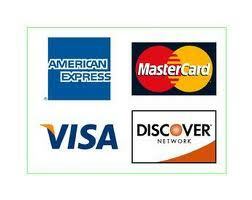 come with free smoking pipe screens and free shipping within the US. 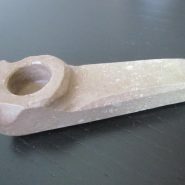 great natural stone carved to a bird so we all can feel the joy and freedom to smoke this stone smoking pipes. made with love and care for all pipe smokers here and around the world. buy me and feel the joy of it.